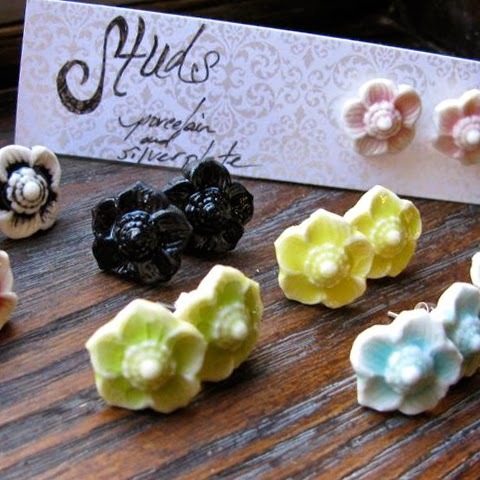 Shendoe Ceramics is made by Northern California artist Shenny Cruces. 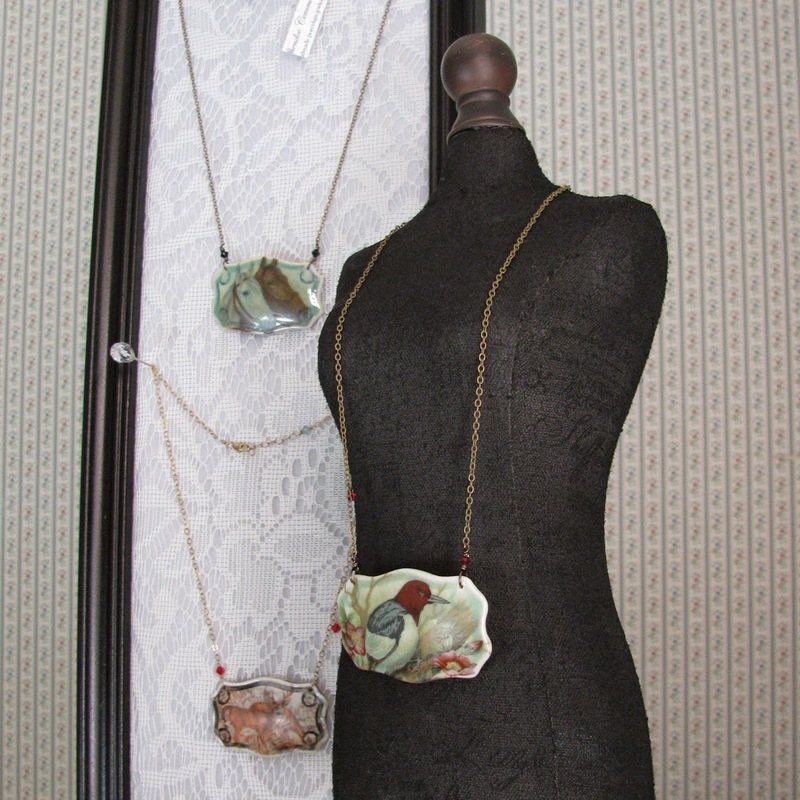 Her handmade porcelain jewelry and home wares inspired by her larger sculptures which evoke romance and a yearning for simpler times. 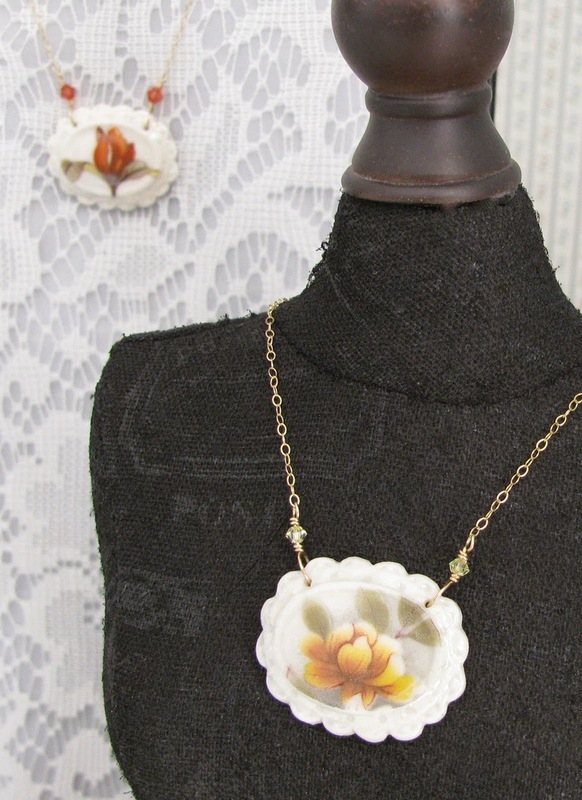 Each piece is made using fine porcelain, vintage decals, and quality materials.